Franky and Allie put their escape plan into action. Liz takes desperate measures to protect herself. Ferguson suspects she's living on borrowed time. Ferguson is losing control, and the walls are closing in. 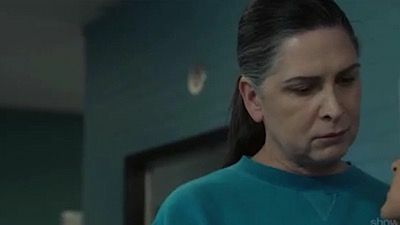 Fletch and Vera band together in an attempt to overthrow the Governor, while Bea discovers the final piece of the puzzle to help solve Harry's murder. Meanwhile, Franky is preparing for her release. But when Jess makes a sudden, drastic move, all plans are thrown out the window and the stage is set for a dramatic showdown. Vera and Matt sleep together but when Vera finds out the shocking truth - Matt and Meg were having an affair, she fell pregnant and had an abortion - Matt tells her to get out of his life. Determined to find out who killed Meg, Will makes a deal with Jacs, however he later discovers Meg's bracelet in Jacs' cell. After threatening to kill her, Will has Jacs charged with Meg's murder. Liz and Franky talk about what really happened the day of Meg's murder: Franky went to find Jacs, and grabbed a knife. When Meg grabbed her arm, Franky thought it was Jacs and stabbed her. Liz took her bracelet and put it in Jacs' cell. Bea discovers the truth behind Debbie's murder and confronts Jacs. After Jacs tries to condone it, Bea takes a pen and shoves it into Jacs' neck and pulls it out, killing her almost instantaneously. She then presses the duress button after Liz had told her to never touch it. The extent of Bea’s plan is revealed as she makes the final moves to avenge Debbie’s death. Meanwhile Franky realises she is losing the support of the women and is forced to consider a deal. 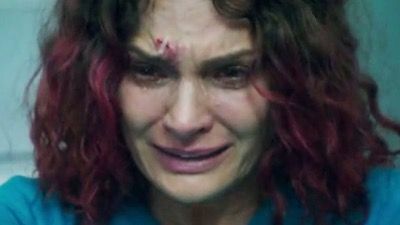 After being shot Franky seeks Bridget’s help, but the police net is tightening. 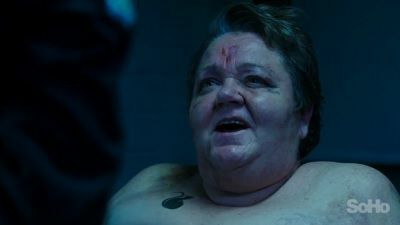 Meanwhile Kaz faces her toughest challenge when she warns Hutch to stop fight club. 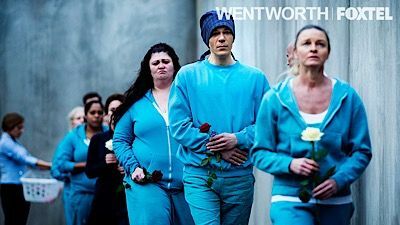 Vera and Ferguson must deal with the fallout from the attack on Bea and Franky's past comes back to haunt her. 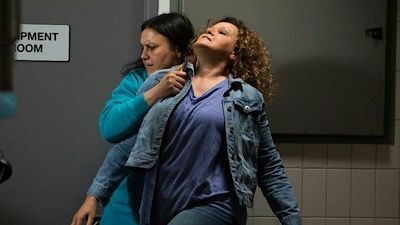 Kaz is released from the slot and the women realise she has profoundly changed, becoming Liz’s protector, Kaz also demonstrates a harder, tougher top doggedness. When Fletch follows Bea's instructions to use Jianna as a means to unsettle Ferguson, he unwittingly sets Vera up to take the fall. 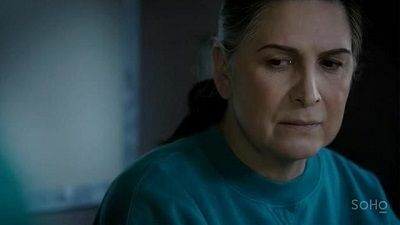 Vera, for her part, is consumed with a desire for revenge against Lucy for infecting her with Hep C. Meanwhile, Bea's manipulations of Fletch result in him finally recovering his memory and alerting Will, who is on the verge of being arrested for Harry's murder, to the truth behind Ferguson's manipulations. 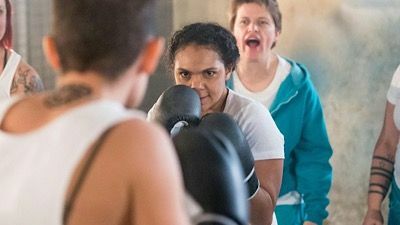 As the forces align against Ferguson, she begins to unravel, realising she is in a fight of her life, professionally and personally. 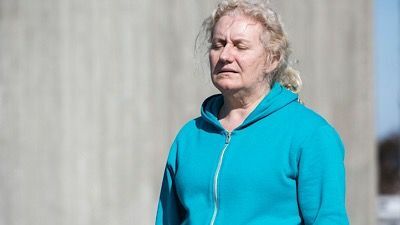 Liz starts to regret her decision to testify against Sonia; Vera takes desperate measures to foil Ferguson's self-defence plea; Franky's trapped by her past. Franky's parole hearing is brought forward. 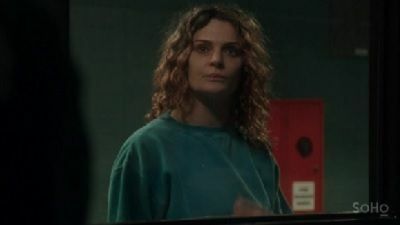 Under the pump and certain that Ferguson is planning to ambush her chances, Franky offends former lover Kim, who retaliates by planting drugs, in the form of heroin-filled balloons, in Franky's cell. Faced with an imminent cell toss, Franky has no option but to swallow the evidence. So Franky fronts the parole board, under-prepared, and with a gutful of heroin that may just kill her. But Ferguson has a surprise planned, and just when it seems parole might be possible. Meanwhile, Doreen faces an agonising choice. Does she keep her baby in prison with her? Or does she ask her sister to take care of Joshua, and get him out of Ferguson's reach for good? 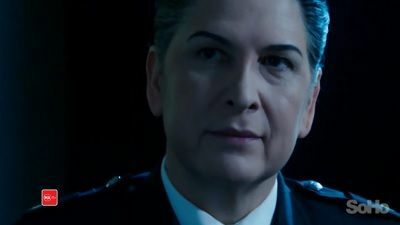 The women of H Block return to Wentworth after the rebuild to find a new dynamic in play - Vera is Governor, Will is deputy and Kaz Proctor has established a power base. Bea questions whether she has the stamina or desire to be Top Dog for the next forty years of her sentence. Ferguson, having found protection in Kaz s crew, cunningly blames Will for her brutal ganging, a move which only strengthens Kaz's support for her. When Bea defends Will, it backfires dramatically. She is painted as a screw-lover , and rapidly begins to lose the support of the women. 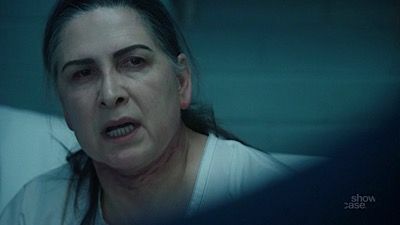 The first ever conjugal visit takes place at the prison, and Boomer shamelessly attempts to impregnate herself to her deadbeat ex-boyfriend, Daz. Meanwhile, Maxine is diagnosed with breast cancer and can t bring herself to tell the other women.